Today almost everyone holds an Android smartphone. If we talk about an Android operating system, it is now powering the majority of smartphone nowadays. On Android, we keep on installing different apps and games. However, after six months of heavy usage, a loss of performance is spotted in every device running on any version of Android. Today we will not only talk about Android because the issue is present on iOS too. Users on both sides complain about their phones just aren’t as fast as they once were. There are many potential causes, which makes our smartphones to slow down after several months. So, in this post, we are going to describe 5 common reasons which cause our phone to slow down after few months of usage. 1) The OS Upgrades: Just remember, when you first bought your device, it might be running Android KitKat or iOS 7 that time. Both iOS 7 and Android KitKat were launched in the year 2013. Well, these upgrades are released with a certain set of hardware specs in thought. If we take a look at the current year, hardware specifications have drastically updated. Many features have been added in both iOS and Android. However, these features are made with newer hardware specs in mind. So, if you are running the newer version of any operating system in an outdated phone then this can slow down your phone in no-time. However, these upgrades are hard to ignore, so minor updates are okay, but if you are planning to jump from Android KitKat to Nougat then be ready to face the difficulties. 2 App Updates: As we already mentioned, we keep on trying new apps and games in our Android and iOS devices. The so-called ‘lightweight’ apps that you install can be transformed to ‘heavyweight’ over the time. The main reason behind this is app updates. Developers are constantly pushing updates, every new update brings new features, which ends up eating lots of RAM and CPU. 3 Apps Running On The Background: Other crucial things that we neglect are the background apps. Believe me or not, you have almost 80% more apps installed on your devices than when you first got it. Just go to phone’s settings and have a brief look at all of your downloaded apps. Users might think that they have installed 10-15 apps, but are often shocked to see closer to 40-50. 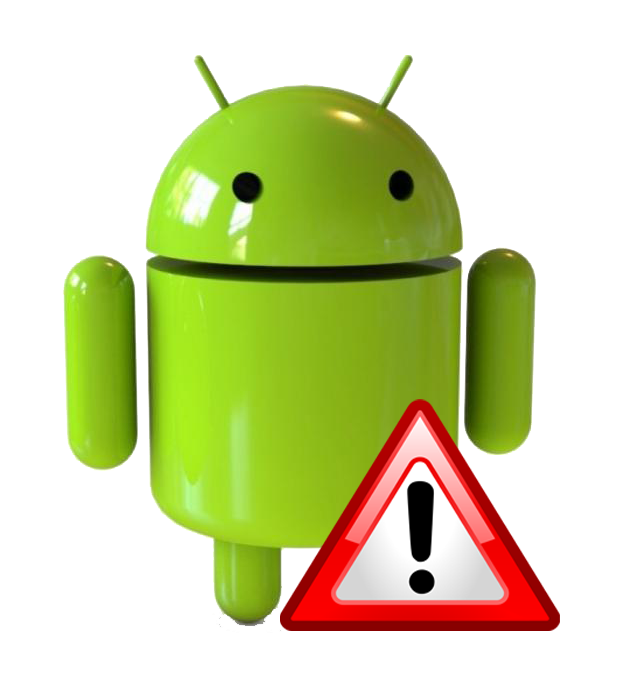 The problem arises when some apps keep running in the background without activating it. There are many apps like email services, messaging apps which are always active. These apps use CPU and RAM, which impacts your phone’s performance. So, make sure to disable or uninstall the apps which consume lots of RAM and CPU, switch to static wallpaper and say goodbye to live wallpapers. 4 Memory Degradation: Smartphones run on a flash memory, the most common type of flash memory is known as NAND. Let me tell you, NAND memory gets slower as it fills up. In short, NAND Memory needs some amount of vacant blocks to operate efficiently. Secondly, NAND memory degraded with some time of usage. NAND memory is of three types- SLC, MLC, TLC each one of them has write cycle boundaries per memory cell. Once the limit is touched, the cells wear out and this affects the performance. 5 Higher Expectations: Sometimes, after looking at several high-end smartphones, we perceive our phone to be slower. This is a normal human psychology, which constantly seeks for more and more. You can’t company Galaxy S3 with Galaxy S8. So, we should learn to accept it or upgrade our device. These are the five reasons why phone slows down after several months of usage. Hope you like the article, share it with your friends too!